Every week we post the things authors want to know about the most: building their business, strengthening brands, and increasing sales. Have something you want to know more about? Let us know! 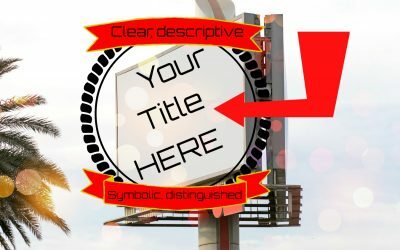 The Four Types of Titles: Which is best for your story? Think over your favorite books, what’s something they all have in common? I bet they all had titles that initially captured your attention, long before you opened them. That’s the job of a good title. It’s supposed to pique interest and compel you to open the book and explore that title’s meaning. But what makes a good title? How can you be sure that your readers are seeing the best one possible? In this blog, we go over the four types of titles and the strengths and weaknesses of each. Let’s find the perfect name for your book! Craft your children’s book with these easy tips! People seem to think that writing a children’s book is a simple task. What could be so difficult, right? All you need to do is include some bright colors, cartoony images, and slap an easily identifiable moral onto the end and call it a book. A surefire best-seller, right? No! Writing a children’s book can be a simple process, but the true difficulty stems from doing it the right way. Kids are smarter than you think, and they won’t want to read just anything their family gives them. Here’s how to craft your children’s book, with a little help from Happy Dolphin Press! 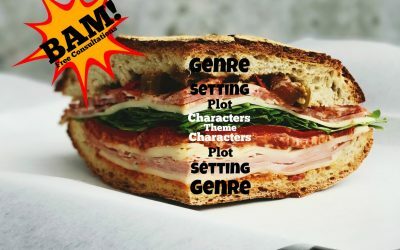 Compose your novel like a sandwich! Be it a children’s book or a full-length novel, one can often feel lost when producing a book. There are so many ways to compile your thoughts into a single, coherent piece of art that it can feel overwhelming to try and start. If you feel that way, you shouldn’t! And we’re here to help. Composing a novel is quite simple if you break it down to the individual pieces. You wouldn’t think about making a sandwich all at once. First you decide the type, then the base, then the center, and so on. In this blog, we discuss how to compose a novel as though it were your favorite sandwich. How to identify and fix fluff in your story. Let’s take a look at your manuscript. Mhm, I like the main character. The plot has potential, the setting is unique yet familiar enough to be relatable, and the main antagonist is so bad they’re good! But you need to take out this entire section. Why? Well, it’s distracting, nothing they said during that part added anything to the story, they never went back to it, and it honestly just felt like you needed an excuse to fill in an extra ten pages. Don’t tell me it needs to stay, the story would be exactly the same without it! 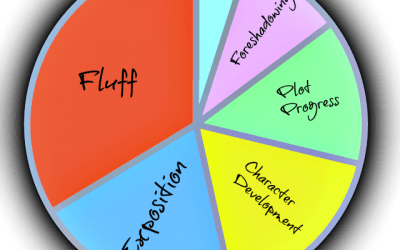 Need some help identifying where the fluff is in your story? In this blog, we’ll be covering how to find it, and the easiest ways to change or remove it. Planning for holiday sales the happy way! You see it all the time, businesses have their logo plastered on every wall. It always finds a way into the corner of your eye, and if it’s not one of the big ones, it’s one of the smaller ones. How do they do this? What’s the trade secret to getting all this planning done for holidays? In this blog, we’ll go over what you need to have a successful campaign going into holidays. Not just Christmas. Halloween, Thanksgiving, Easter, and more! After all, every holiday is a worthwhile opportunity for sales. And you need to know how to plan for each of them. 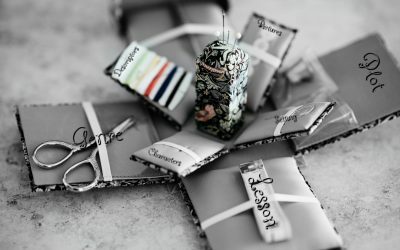 Smart Christmas marketing for your book! If there’s any time of year when people start to buy things, it’s Christmas! Families will gather from all over the country to celebrate the winter season, and presents are exchanged as tokens of friendship and love. 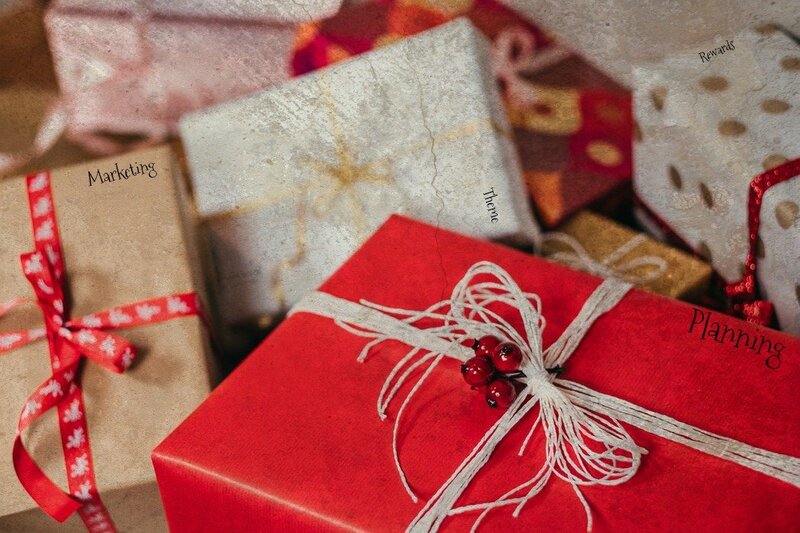 So what do you need to do to make sure that gift is your book? Well, here’s a short guide on the core aspects you’ll need to know to effectively market your book during the holidays! What do you need in an Author’s Event Kit? Congratulations! You’ve finally gotten a slot in that upcoming event. 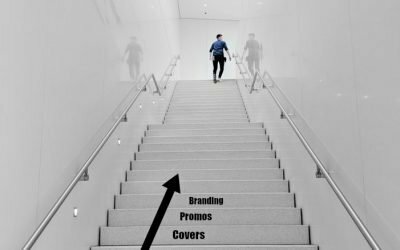 You have the opportunity to promote your brand and are ready to start getting your name out there. But what’s this? The other people there have things you don’t. 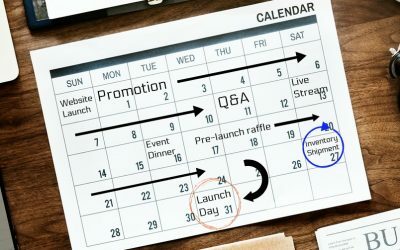 Posters, and cards, and giveaways? Oh, my! Here’s a list of things you’ll need to avoid that awkward situation! 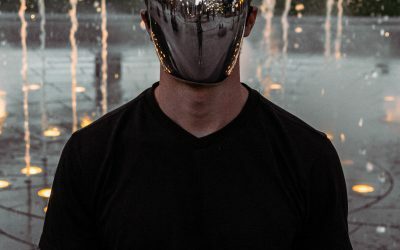 Does your online presence have an identity crisis? The first step in creating your brand is determining your identity. One of the biggest mistakes people make when establishing themselves online is hastily choosing a domain name. After all, you wouldn’t wait until the day your child was born and name them the first word that popped into your mind? There’d be a lot of tikes running around called Wow, Loud, Beautiful, Yuck, and Wrinkly! In this blog post, we’ll guide you as through the first steps of creating an identy that will be a strong foundation to build your brand on and make you easy to find. After all, if you’re audience can’t find you, they’re soon someone else’s audience. Ready to dive in? Submit here! Submit your manuscript to have an expert publishing consultant work with you to craft your personal quote to make the book of your dreams a reality. Have a Question? Need more information? We’re at your service! Get support via LIVE CHAT, EMAIL, or CALL US. Schedule an appointment for a personal analysis of your publishing goals and receive a written outline to follow to your success. Sign up for your monthly publishing essentials - tips, tricks, and news. Every month we’ll give you the latest information on marketing trends, what’s working, what’s not. Special insider tips and tricks for creating custom designs and formats for your book(s) that make them stand out with ease! Discounts and bestseller insights.